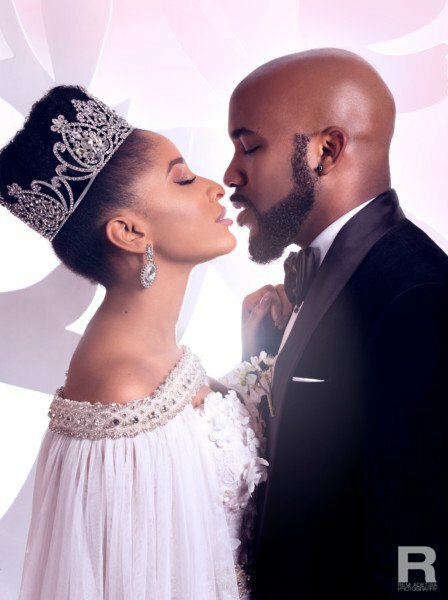 Banky W and Adesua Etomi are engaged in real life. Ok! This is one news i never (most people actually) never saw coming. 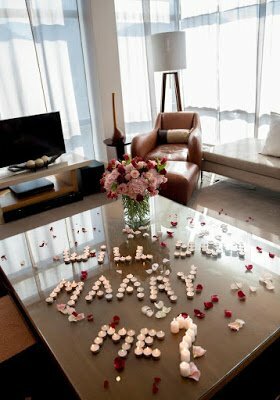 Music act, Bany Wellington and fast-rising actress, Adesua Etomi are now engaged. And No, this is not from a music video shoot or a new movie. It’s the real deal and we can’t (who are we sef) even keep calm right now. The celebrities played the role of a couple role in box office movie, The Wedding Party, alas, they were prepping us for something more exciting. I have no idea why I am this happy, they don’t even know me but, anyways, Bank W took us through their love journey. Read below. Gospel singer, Buchi celebrates Birthday Today With Brand New Single, ‘It’s Still Legal’, A.K.A Song 55. Forget It!- Jose Mourinho dismisses reports that Cristiano Ronaldo is joining Chelsea.